Ron Bloomingdale always had a desire to be involved, helping people with disabilities. “Two of our best friends were a couple who had cerebral palsy. We watched how they faced the daily challenges and successfully raised three children. 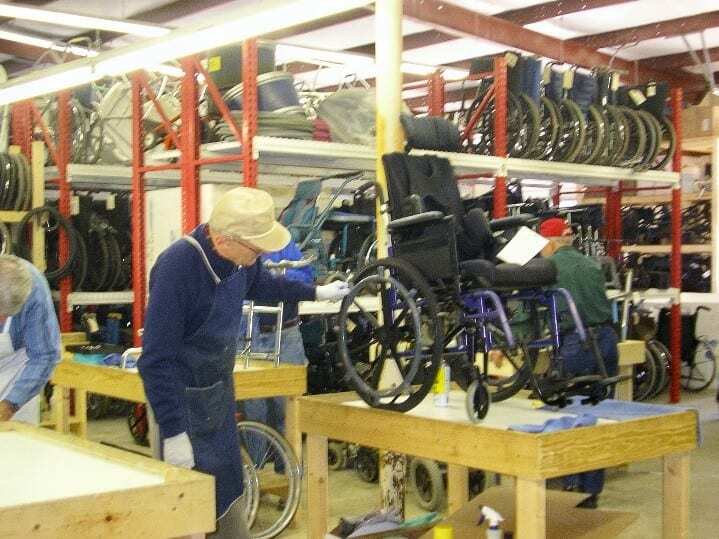 As I approached retirement, I had the ideas that I could take broken wheelchairs and fix them in my garage,” said Ron. Ron explained that he was not mechanically inclined, and realized this might be a problem. However, a visiting missionary sent us to see a ministry in Ohio that was set up to offer support and training in this work. “I asked a good friend if he was interested in helping, and he said yes. 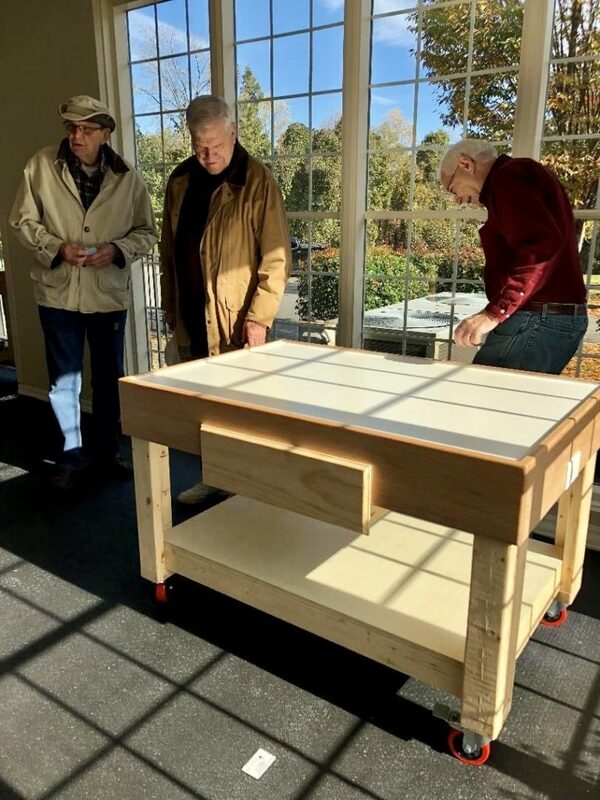 A freak snowstorm yielded an extra room at our workshop when several guys offered to help enclose an old porch. By the time the storm was finished, we had made several tables and the word was out. 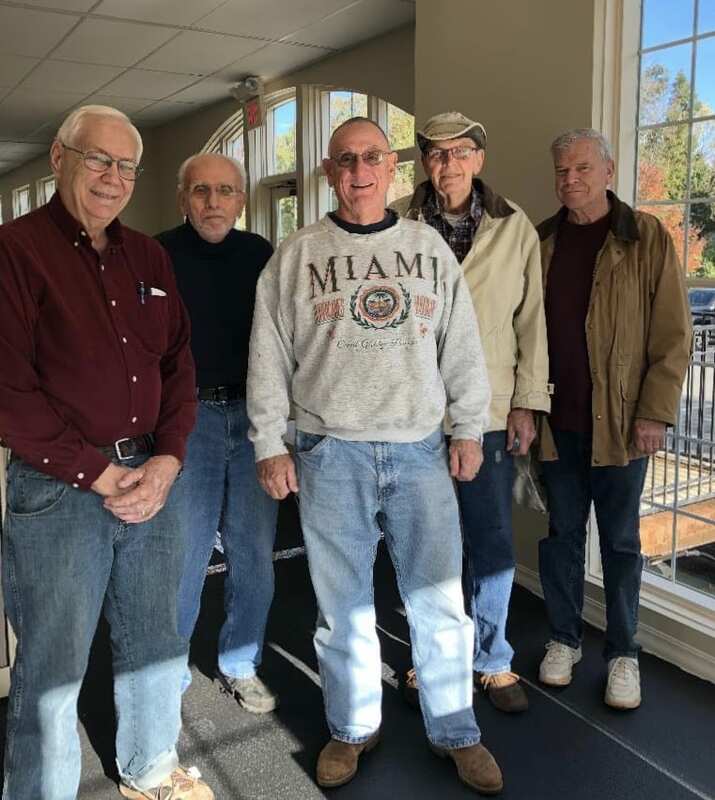 We had six new volunteers. 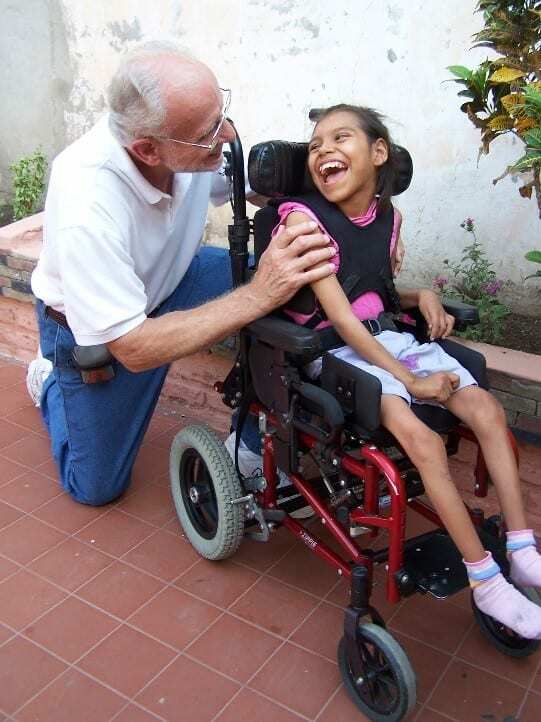 Thirteen years later, we made several moves, sent numerous overseas shipments of durable medical equipment, and we had 30 volunteers…three of whom were in wheelchairs,” said Ron. If you are interested in joining this amazing group of volunteers, please contact Hope Ruiz by calling 803-329-1500 or email her by clicking here. Potential volunteers do not need to be mechanically inclined, or knowledgeable. They just need to be excited to be part of an amazing group doing good work for the community.